Considering adding goats to your homestead? Contributing writer Rebekah from New Life on a Homestead is sharing just a few wonderful reasons of why you should raise goats today! If you own a homestead, there’s no doubt that the idea of raising a goat has come to mind from time to time. While goats host a range of benefits to your finances, health, and happiness, they have received little attention from conventional farmers because their products aren’t as widely marketed as are those from other animals, such as cows or chickens. However, goats are one of the most inexpensive, easy to care for animals. 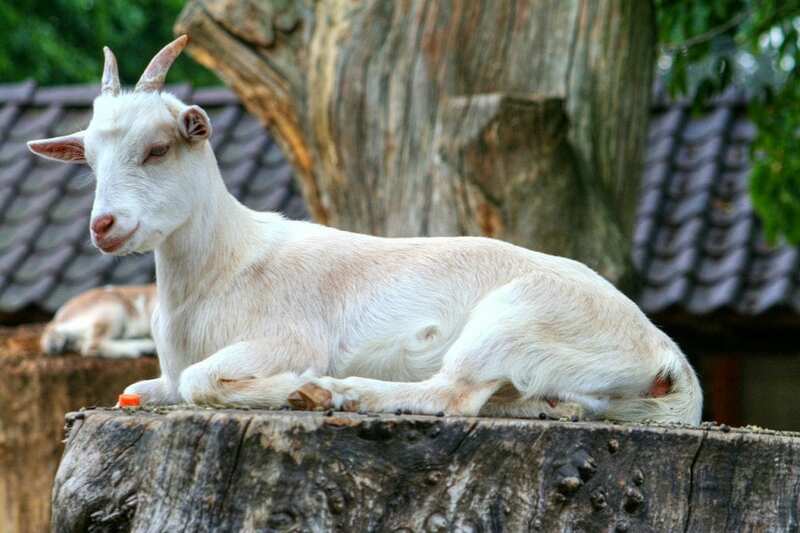 You should consider raising goats on your homestead for the following reasons. Owning a goat can substantially reduce your dairy bill. Goats take up less space and cost significantly less money to raise than dairy cows, and a good dairy goat will produce about six to twelve pounds of milk a day. While your goats need to have kids in order to give you milk, a goat can produce milk for up to three years without having to be rebred. Goat’s milk is much easier for humans to digest than cow’s milk. It contains about four percent butterfat and smaller, less dense fat globules. This means that people who have dairy allergies or are lactose intolerant are less likely to have an intolerance to goat’s milk. Goat milk is better for you than cow milk in terms of its nutrient content. It contains more protein and less sugar, with additional calcium, magnesium, Vitamin A, and Vitamin C.
And what to do with all of that leftover goat’s milk (because you surely won’t drink twelve pounds a day, right?)? Why, you can make goat cheese! Goat cheese, also known as “chevre,” has a distinctive, tangy taste. It is creamier than traditional cheese and serves as a wonderful addition to any meal as a substitute for traditional cheese. While very few people eat goat meat in the developed world, it is a common staple in many parts of the world. As previously mentioned, goats use fewer resources than cows. Goat meat is technically a red meat but is lower in cholesterol and fat than beef, pork, and even chicken. It has a flavor similar to lamb, with earthy–yet delicious–undertones. Some breeds of goats can produce fiber. Angora and Pygora goats produce mohair, while cashmere goats produce cashmere. Fiber can be used to spin your own yarn, which can then be knitted, weaved, or crocheted into a variety of products. Goats have earned a bad rap for getting into people’s flower beds and–yes, cartoons–hanging laundry, but many of these myths are unfounded. 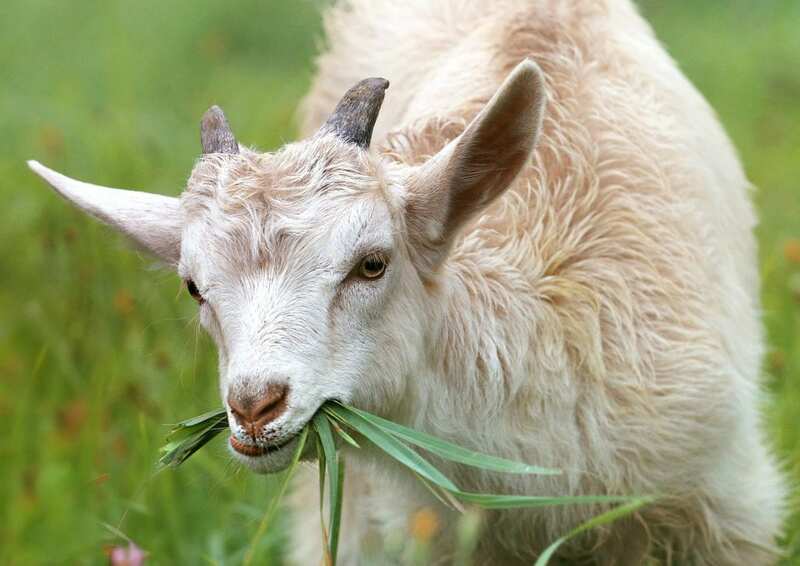 While goats do love to eat plants–any type of plants–they won’t usually tackle non-herbaceous items. Goats reduce the need for herbicides, decrease the risk of fire, and control weeds in hard to reach areas. They love to eat difficult-to-remove plants such as blackberry brambles and even poison ivy. To control the ravaging impact they might have on your lawn, simply pasture them into the area you’d like cleared, and restrict their access to your rose bushes and front lawn. Goats are exceptionally strong, with the ability to carry up to thirty percent of their body weight. Because their feet are so small, they have less of an environmental impact than horses or cattle. You can use them as pack animals and don’t even need to pack them food, as they’ll eat what they find along the way. They can also be trained to pull carts. 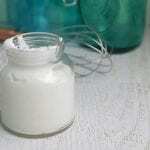 Goat’s milk can be processed to create soap. Goat soap is a high-dollar commodity in many specialty stores. The milk creates a soft, mild soap that is excellent for people with sensitive skin. If you have dairy goats, you will inevitably need to breed them to keep a supply of milk flowing. You’ll also need to replace goats that you sell or slaughter. To avoid an overpopulation, you might consider reselling. Goats sell, on average, for around a hundred dollars–higher for specific breeds. 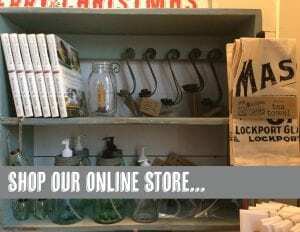 This can get some steady income flowing into the homestead. Goatskin can be dried and tanned as leather, just as cow skin would. 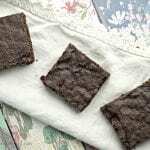 It can be used for rugs, gloves, or other attire to help cut down on your extra expenses. Goats eat just about anything, and, in addition to cleaning up your lawn, can also help cut down on your waste by eating leftover food. If you decide not to feed your goats leftovers, you won’t need to feed them much at all. They can pretty much take care of themselves during the summer, but in the winter will need only a couple of flakes of hay per goat per day. Simply put, goats are noisy and will bleat at any and all intruders. Goat dung is used all over the world to fuel fires but is also a wonderful addition to your garden. An average goat produces over a ton of manure each year, with feces in pellet form. This makes it easy to handle, and a great addition to your garden or compost. It is high in potassium potash, and nitrogen, a balanced mixture that will help your plants thrive. Goats are fun, playful, and lovable. They can provide companionship and entertainment, and many people have even compared them to dogs. Goats are social animals and will enjoy helping you work. They are friendly towards other animals, so if you have existing livestock, you don’t have to worry about them clashing. Furthermore, if you have children, raising goats is a great way to teach them responsibility. Goats need to be cared for at least twice a day (especially if you milk them). Children will quickly learn about the cycle of birth and death and will gain expertise in training and caring for these precious animals. 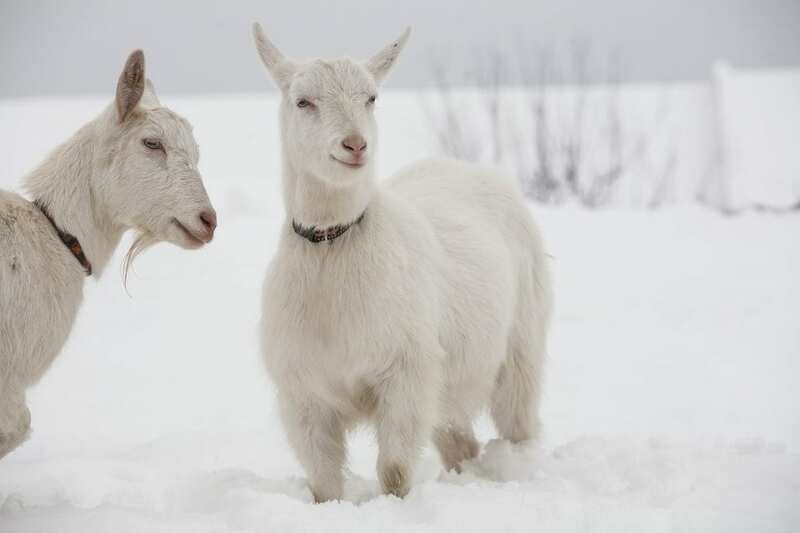 While goats can tolerate heat extremely well, you’ll need to provide some sort of basic shelter like a barn or shed if you plan on raising them through the winter. Otherwise, goats are incredibly easy to care for, and you will reap the benefits of owning them almost instantly. 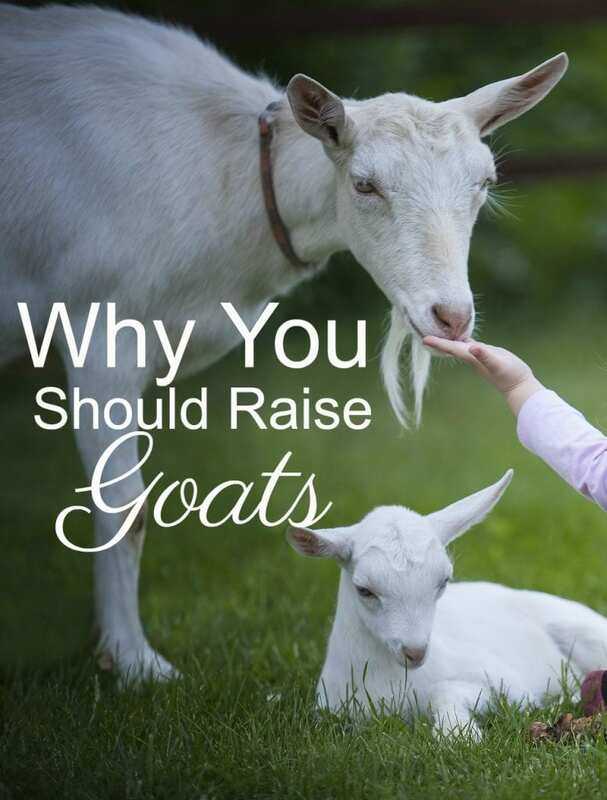 Do you raise goats? Have you considered raising some? Rebekah lives on a 22-acre homestead in New York, raising bees, chickens, and lots of veggies. 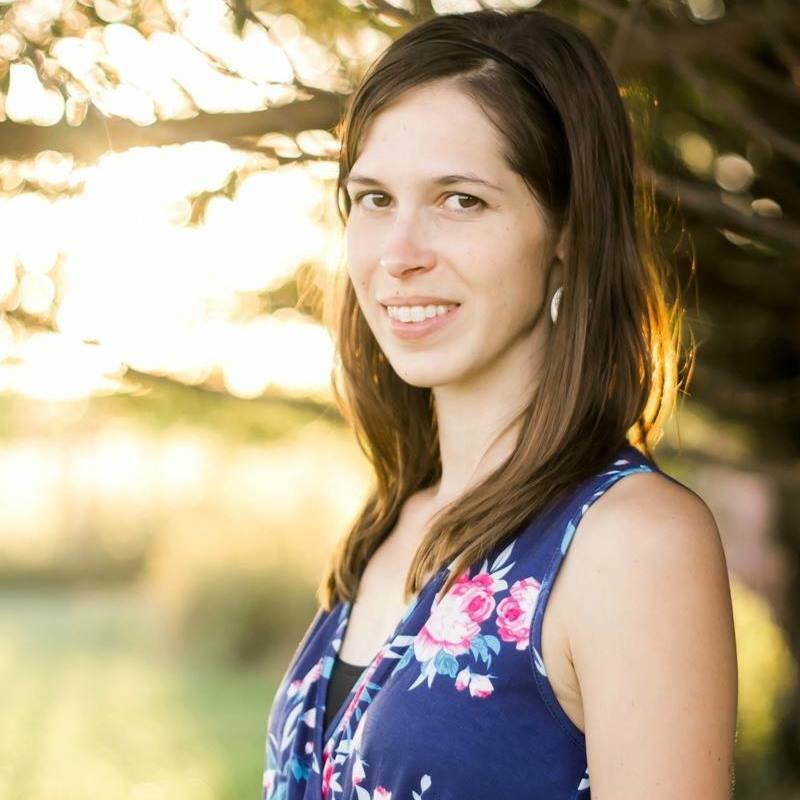 When she’s not practicing or writing about homesteading on New Life on a Homestead, Rebekah teaches high-school English. To be fair, you should have also listed the cons of owning goats.